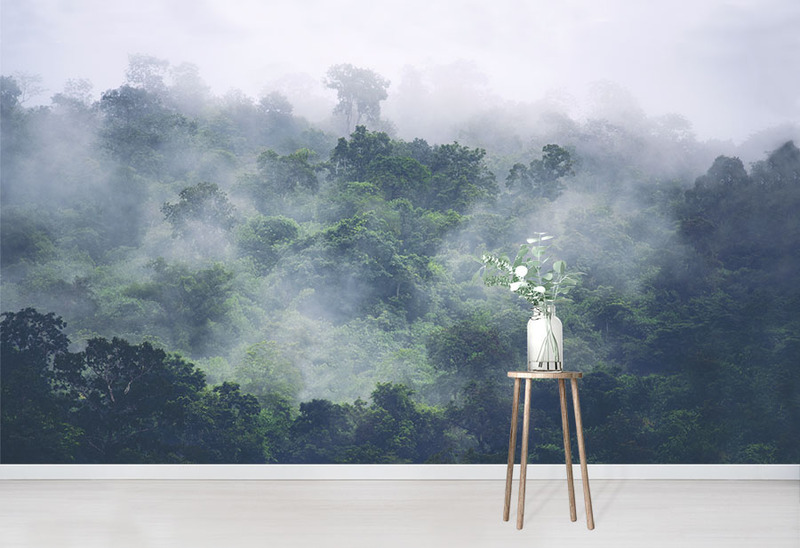 Create a tranquil tropical forest scene with our Misty Forest Treetops Wallpaper. Perfect for nature lovers, this stunning wall mural is an ideal choice for the bedroom. 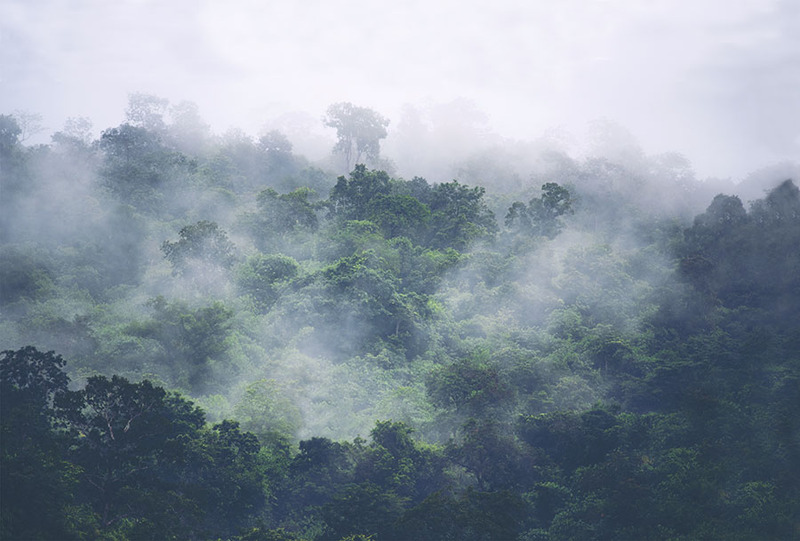 Our Misty Forest Treetops wallpaper is a breathtaking piece. 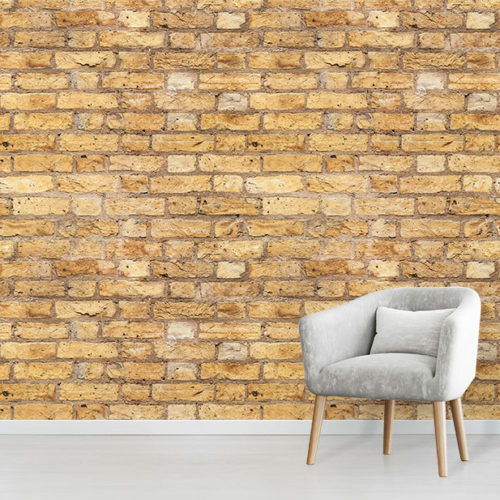 The wall mural design is inspired by the lush, tropical rainforest. 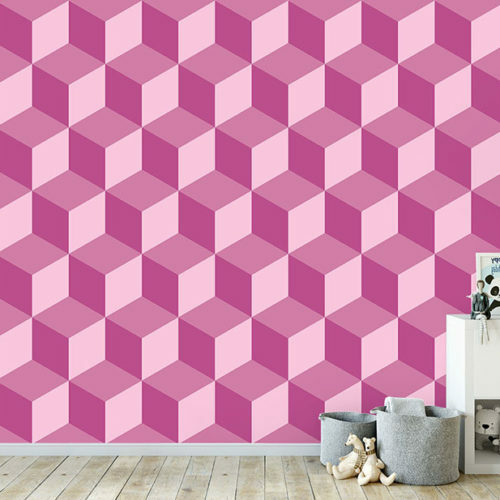 This wallpaper will transform your room into a peaceful, uplifting space. The fresh and abundant forest evokes a sense of calm. 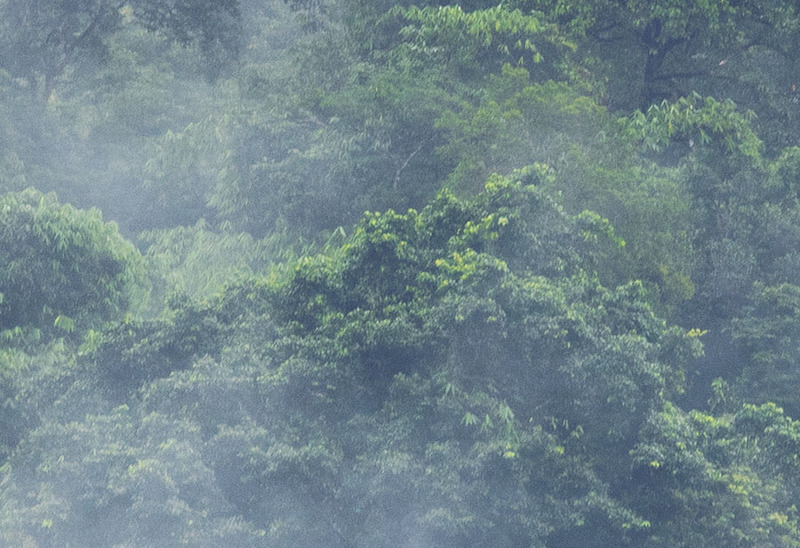 Particularly, the billowing mist envelopes the treetops. Therefore this creates a fantastic forest scene. The magnitude of the forest will create a great sense of depth on your walls. 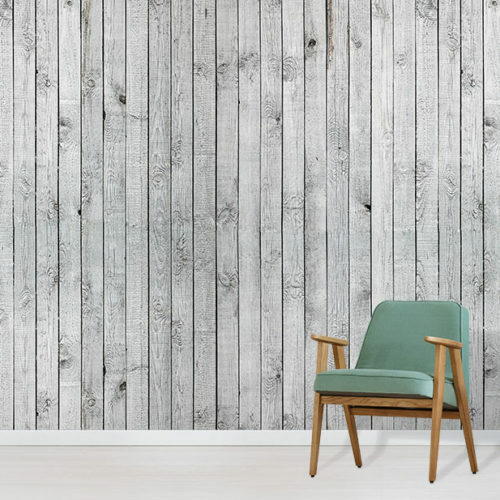 Additionally, the Misty Forest Treetops wallpaper makes a stunning feature wall in your home.